Thank you to all our customers who have used the purchased parts and spares through the Esprit Engineering online catalogue. 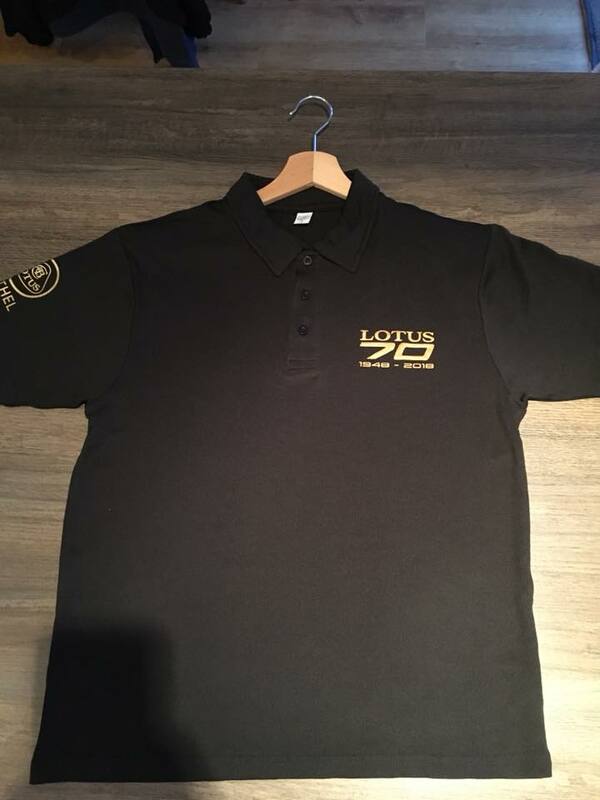 Subject to availability on all orders over £200 you get a Lotus 70th Anniversary magazine and a choice between a 70th Anniversary addition Lotus mug (the same mug that the security guard is drinking out of in the Evora drift video) or Polo shirt. Remaining sizes are medium and X-large so please specify size in the order. Visit our shop and order your parts today.